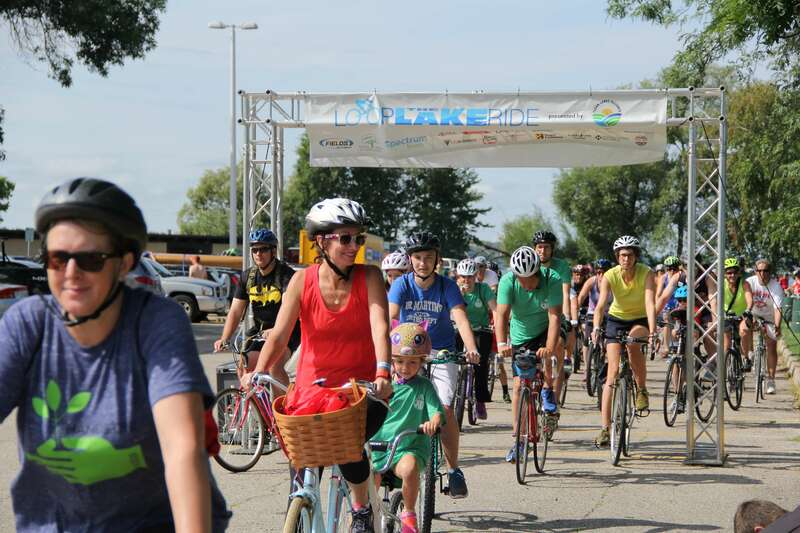 Join us for our annual Loop the Lake Bike Ride! Biking is better with friends! Teams of 10 or more people will be entered into a raffle to win $1,000 in Lands’ End gift cards. When you register, click “Team” and type in your team name or create a new one. Click here to learn more about sponsorship opportunities, or email our Marketing & Communications Director Adam Sodersten at adam@cleanlakesalliance.org.